Finding a suitable company for all your appliance repair need is a huge challenge. Although there are several companies in Texas that make exaggerated claims about their services but most of them fail to fulfil them. 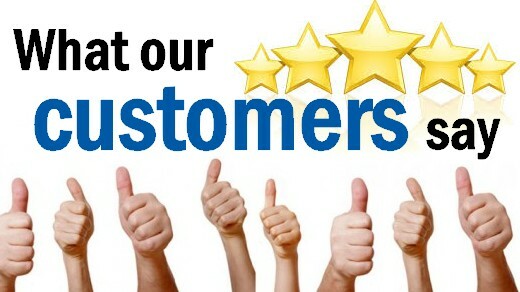 However, Servirep Appliance Repair in Fresno is one name that has never disappointed its customers. 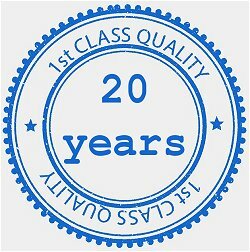 The company has been providing services in the field of appliance repair for the past twenty years. 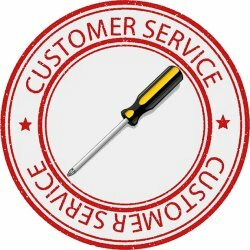 In this prolonged time span, Servirep Appliance Repair has succeeded in developing a highly qualified team of professionals who know how to use the latest equipment and techniques to repair faulty devices. 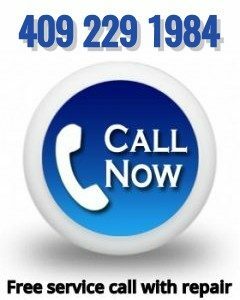 The devices that the company repairs includes water heater cleaners, vent hood repair, microwaves repair, refrigerator repair, dryer repair, washing machines repair, etc. 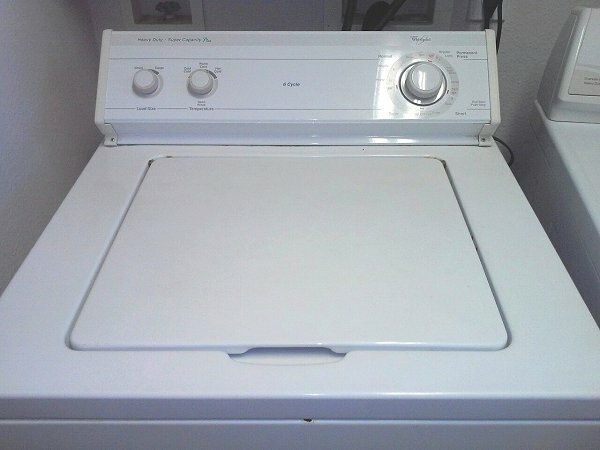 Despite providing top quality services, Servirep Appliance Repair in Fresno is known for the affordable price charge. We do not have hidden charge policies. 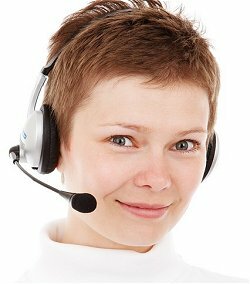 The company will charge you for the visit and the diagnosis only if you decide not to repair, once our technician has made the estimate of the repair, in writing and that will be a reasonable price. 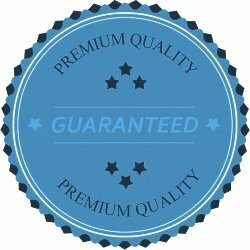 But, if your appliance is not repairable, or our technician is not able to repair your appliance because the factory no longer manufactures the necessary part or for any other reason that is not the client’s desire, the visit will be automatically canceled and you will not pay Absolutely nothing. 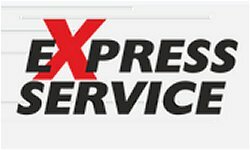 For professional, high quality appliance repairs in Fresno, use the online form today to book one of our local technicians and let Servirep Appliance Repair take care of your appliance.